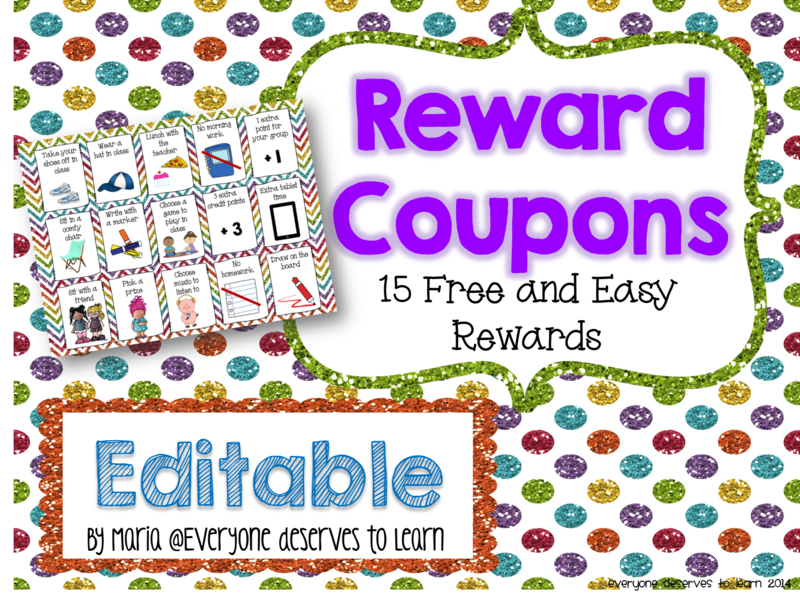 I'm hopping by to share some of my favorite resources for the spring, and to do a little giveaway because my birthday is coming up and, well, why not?! Read through the descriptions and then enter the giveaway at the bottom. Click any picture to see the preview at TPT. 2. I usually teach about hibernation during the fall, but I like to teach about habitats during the spring. I find the forest habitat easiest to teach about, since we can go take a nature walk in the trees right near our school. Do you desert-dwellers feel the same about your own habitat? 3. Spring fever- it is contagious. Scientifically proven by teachers around the world. 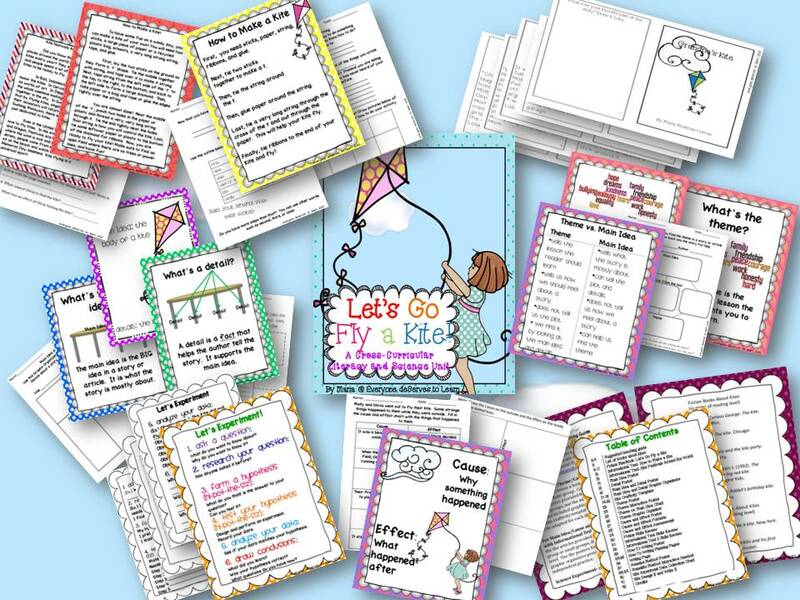 If your classroom is in need of a little mid-year management, check these out! They are completely editable! 4. 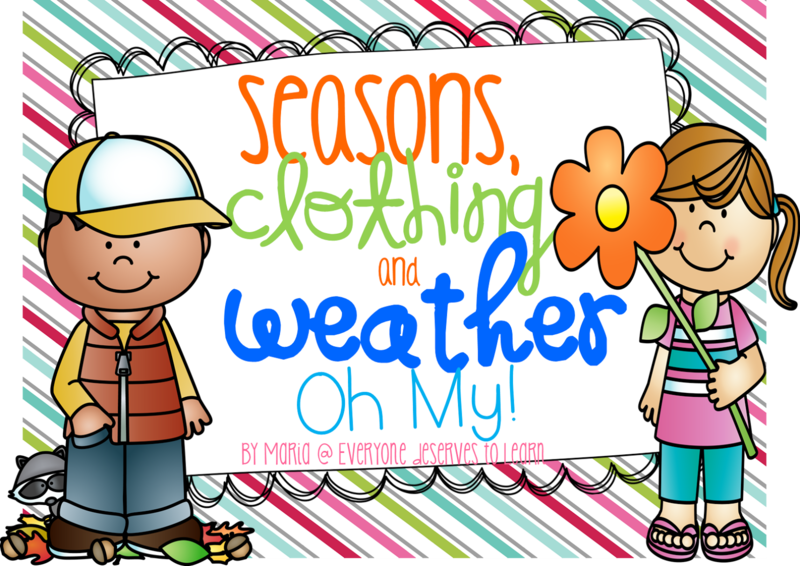 I love teaching about seasons, months, and weather. 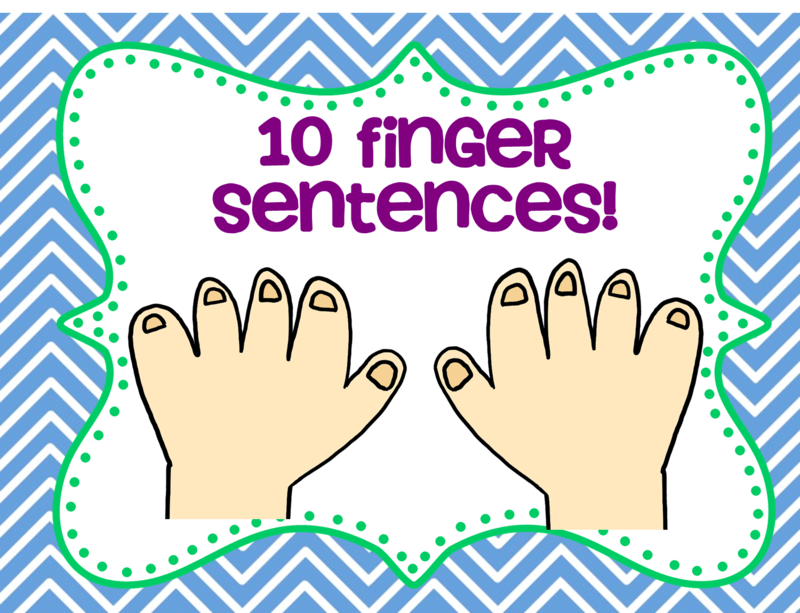 My littles often come to me with no sense of the chronological passing of time, so this unit can get pretty in depth! I find myself referencing some of these pages every time the seasons change. 5. 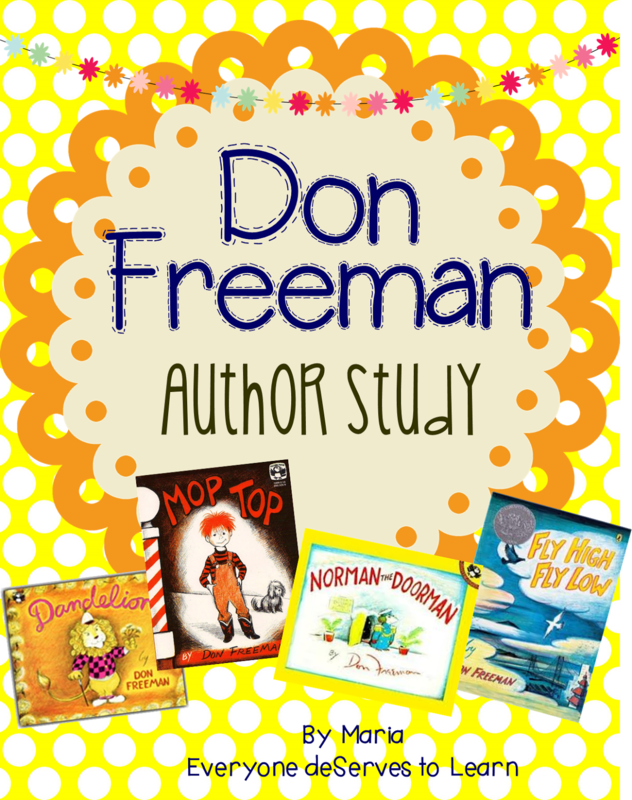 I love doing author studies at the end of the year, especially after testing. It's so comforting to kick back with a bunch of books and do some research, knowing that the testing is behind us and we can focus on the good stuff! 6. March is Women's History Month, and if your learners are on the older/more proficient side, this diary is just the ticket. It chronicles three American female spies. 7. This pack came out of desperation, and the realization that Main Idea, Theme, and Cause & Effect were skills that were sorely lacking from my ELLs' reading skills. So I spent one spring break working day and night on passages, stories, and posters that would put them on the reading trinity fast track. I pull from this unit all the time! There you have it! My spring must-haves. Now it's your turn- tell me what your spring must haves are (they can be products, clothes, food, anything) and then enter the giveaway below! 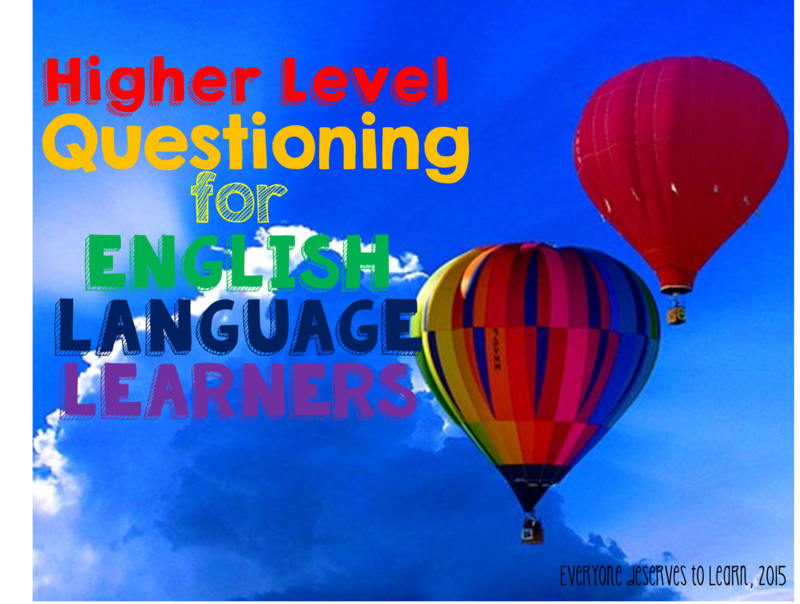 We all want to ask higher level thinking questions in class, but sometimes we find ourselves hesitant to call on our ELL's. 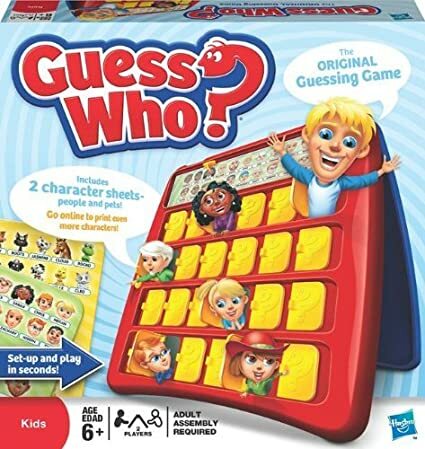 Or, we find ourselves simply asking basic questions in order to include the whole class. I bet you're used to thinking about how to differentiate the activities in your lesson, but have you spent time thinking about how to differentiate your direct instruction? Small group or whole group, teachers spend a lot of time asking questions- but are your questions reaching all your learners? 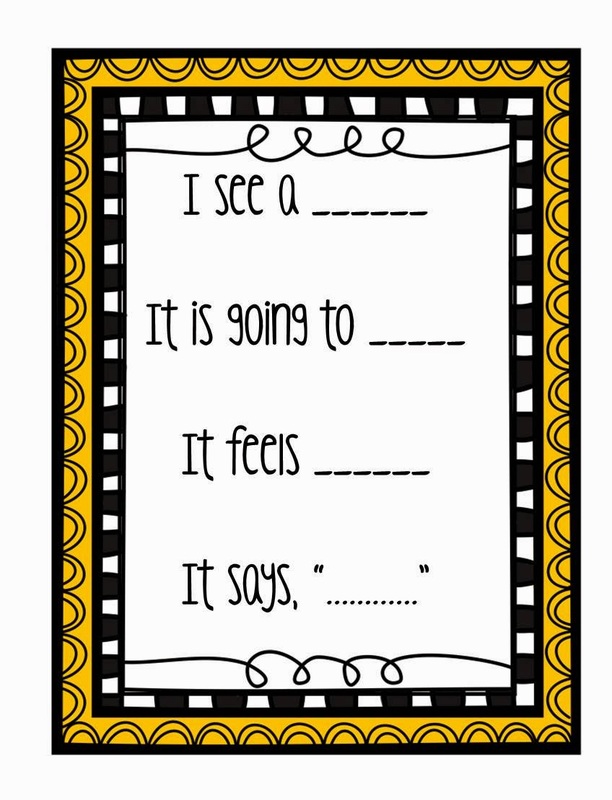 Making higher level questions applicable for all learners IS possible! As noted in this article, there's no need for teachers to shy away from higher level questioning, as long as there is an understanding of student proficiency levels. That sounds very nice, but how are busy classroom teachers to understand proficiency levels in the first place? The answer? Use a map. I have a student who is a solid Level 1.5, another student who is spot-on Level 3, and one who fluctuates between Level 1 and Level 3, depending on the day. This is just a guide, so don't worry if yours don't match up perfectly! How can I use this to drive my higher level questioning? For starters, keep this map handy when planning lessons or activities. Stick it in your teacher binder or save it to your desktop. 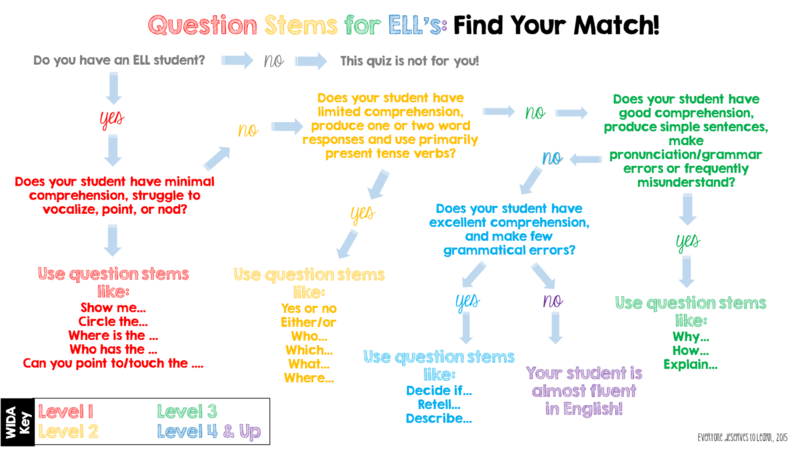 When planning, you can even group your students by color or level, which will make differentiating your questions easier. Do you have any observations coming up? If you are using the Danielson model of evaluation, you'll be familiar with Domain 3b: Questioning and Discussion Techniques. If you are using the Marzano framework for evaluation, you're probably thinking about Domain 1, Element 40: Asking questions of low-expectancy students. 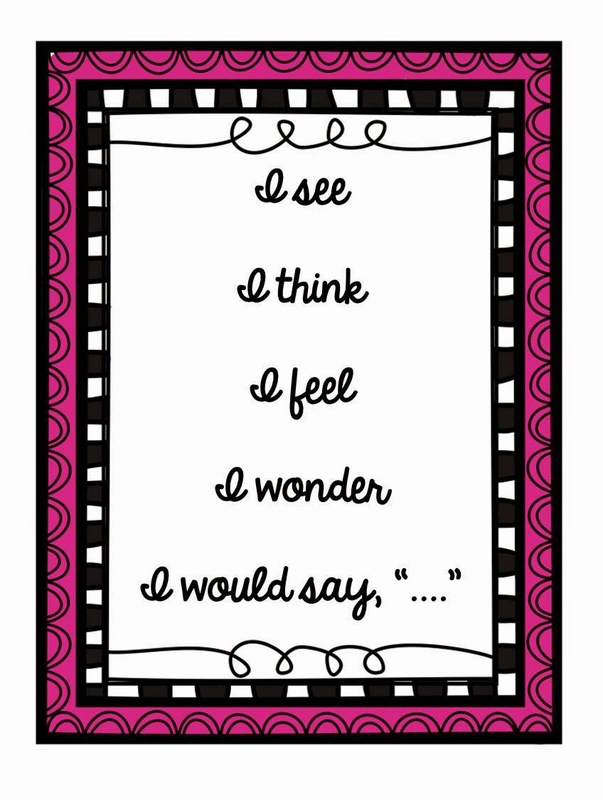 Use these charts to show your administrators how you're designing effective questioning! 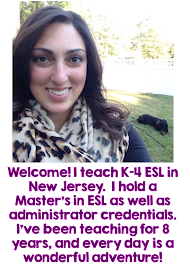 Once you are familiar with your students' proficiency levels, the questioning will come easily. You'll be able to quickly see who needs to move up or down a level as the year progresses. 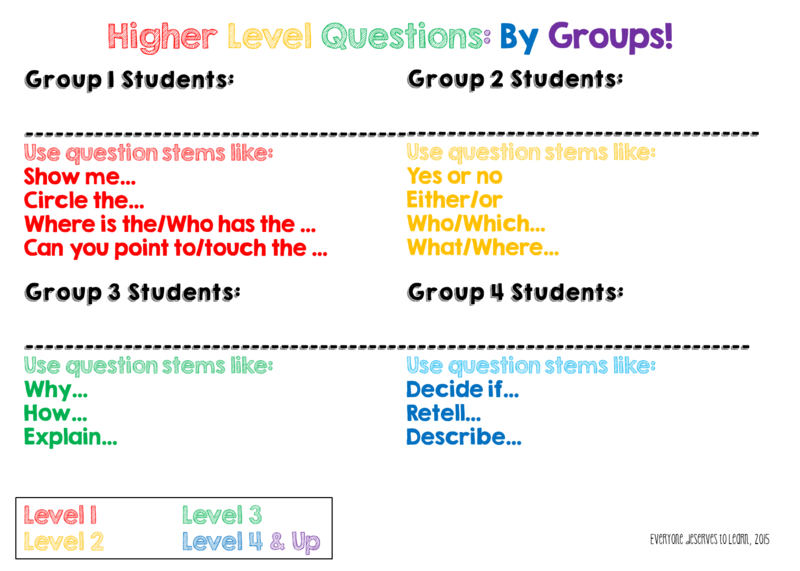 Having my questions broken up into groups will allow me to differentiate my activities by proficiency as well. I'll be sharing this with the teachers in my district, and I hope you can use it with yours! Free to pin, save, and share! If you have questions about using the chart, send me an email or leave them in the comments. What strategies do you use to differentiate your questions? I'd love to know! There are a lot of great things about March. One of them is that if it comes in like a lion, it will go out like a lamb. It has to! It's the rules! Then, there's my birthday to think about...that's always pretty great. The other great thing is Farley's Currently! 1. Ooh Frank Underwood. You are sneaky, devious, underhanded, and I love it! 2. My husband got me a mixer for Christmas- I'd been wanting one for a really long time. My friend just showed me how to pull chicken! 3. Tomorrow starts 15 straight days of testing for my students. 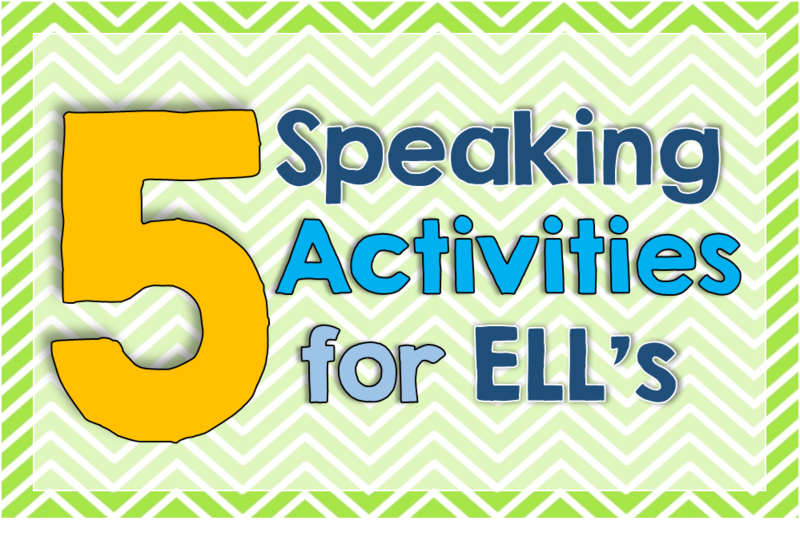 ELL's have two weeks of ACCESS testing, plus one week of PARCC. I realized that I could choose to be wringing my hands about all the testing like so many others, or I could put on my game face and be a role model for my students. If I am stressed, my stress will transfer to them. I can't be responsible for any more stress than my kids already have! So, I chose game face...at least on the outside! 4. I had a dream that I was getting a tan. I woke up to snow and ice. Dreams = shattered. 5. I deal with a lot of anxiety, and once I was told to just Stop, Breathe, Be throughout the day to lessen it. 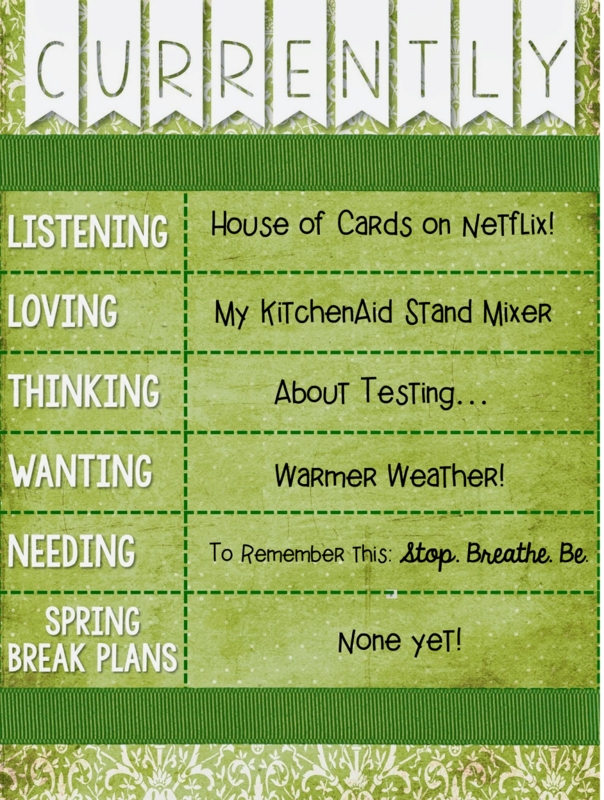 I'm going to share that strategy with my kids this week, as we head into the most stressful weeks of the school year. 6. Our Spring Break is right after Easter, so I have a few weeks to go. My husband and I will be heading to Vegas in July for the TPT Conference, and extending our vacation so we can travel to San Diego or Los Angeles. We'll probably will stay close over this break so Miss Lacey doesn't spend too much time in the kennel!